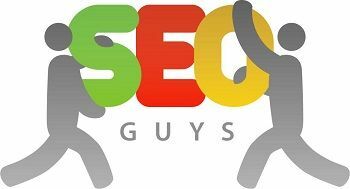 SEO Guys Inc is one of the premier marketing SEO companies in south Florida. Leaders in Search Engine marketing, lead generation and web design. Here at Miami SEO - Elite Rankr we earned the reputation as the best Internet Marketing Service for a reason.